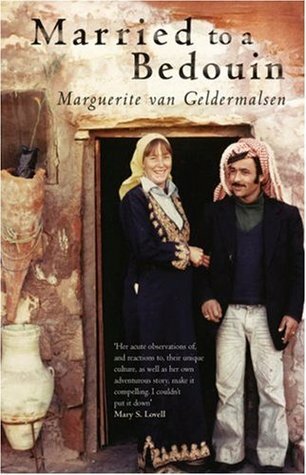 “Married to a Bedouin” is the story of Marguerite van Geldermasen, the author. Marguerite was a New Zealand nurse, who came to Jordan, and more precisely Petra, in 1978, fell in love with a Bedouin, married him and is now part of Petra’s scene. She’s got her stall inside the archaeological site, together with her son. They sell beautiful silver jewellery and, of course, this book. You’ll surely meet one of them if you visit Petra. This is the story of her life and also of the Bedouin people she has come to love.